Today, Lenovo has launched a slew of new IdeaPad laptops. There are lots of new appealing standard and slim machines in the range, and you can read more about them in Lenovo's latest blog post. 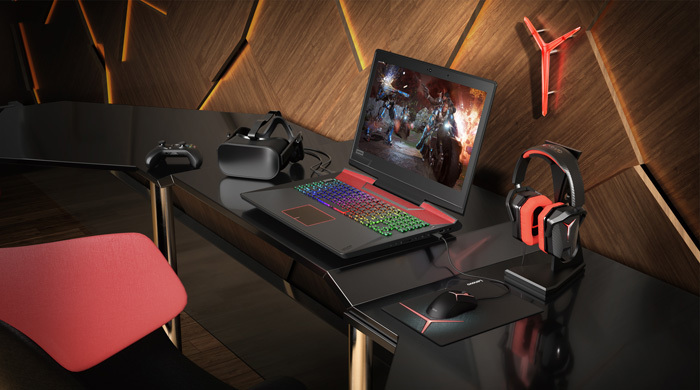 That's not all though, Lenovo has launched an impressive new gaming laptop dubbed the Lenovo Legion Y920 which it claims to be its "best gaming laptop yet". Lenovo's new Legion Y920 is a VR-Ready 17.3-inch screen equipped gaming laptop. It employs a full HD IPS panel that is compatible with Nvidia G-Sync technology. 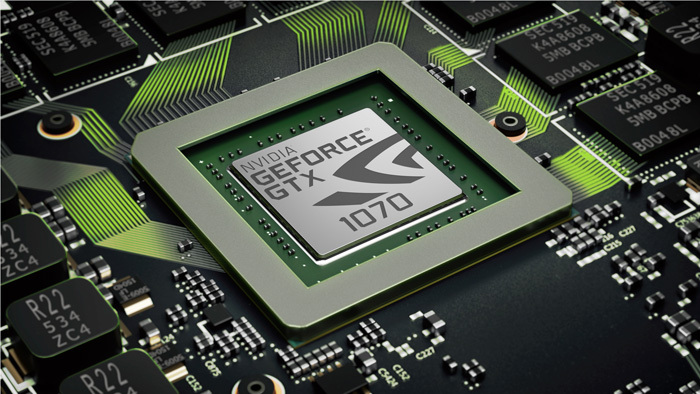 Of course therefore, this laptop comes packing an Nvidia GPU for its gaming graphics acceleration duties. Lenovo says it features "up to" an Nvidia GeForce GTX 1070 8G DDR5 graphics but I haven't found information regarding any lower-tier options. 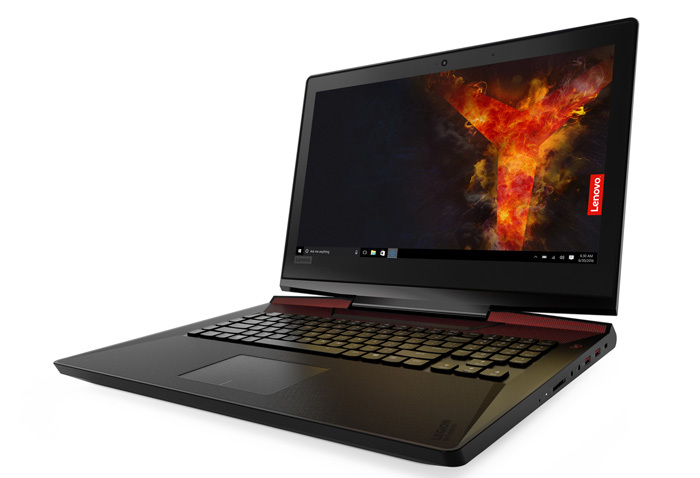 For general computer processing power Lenovo's Legion Y920 can be equipped with "up to Intel’s latest overclockable 7th Gen Intel Core i7 K series processor," namely the Intel Core i7-7820HK. This is overclockable with a dedicated turbo button and there's a utiity for overclocking and monitoring fans/temps. Other decent specs support the CPU and GPU such as a standard 16GB of DDR4 RAM and storage options that include a 512GB SSD plus a 1TB hard drive. A useful array of ports includes; USB 3.0 x 4, Thunderbolt, HDMI, RJ-45, DisplayPort, and a 6-in-1 card reader. Other key aspects of the Legion Y920 aren't visible on the basic spec sheet but could be important to gamers. For example this is Lenovo's first gaming laptop with a mechanical keyboard. Keyboard aficionados will also be pleased with the num-pad and cursor key array and the per-key RGB backlighting. As usual you can't expect great portability for this gaming laptop. It weighs in at 4.6Kg, measures 16.7 x 12.4 x 1.41-inches and its 6-cell 90Whr battery isn't going to rival the unplugged time of many a thin and light design. Lenovo says that in EMEA, the 17-inch Lenovo Legion Y920 Laptop starts at €2,599 (VAT included) and is available from later this month. Ugly, big, under-specced and over-priced. Have they actually made it then? All those images look rendered.